Before Grab and Uber emerged into the transport scene, Manila traffic was unbearable. And it became even more complicated when the Land Transportation Franchising Regulatory Board (LTFRB) decided to regulate their operations. Since then, taxis were seen as hindrances in the road. Most Filipinos neglect them and opt for other modes of transport instead due to the issues surrounding them. Meanwhile, the LTFRB kept a close watch on them and monitored their every move. After the issues were dealt with, the two companies were able to function smoothly again. But this time round, they have a new competitor in the field, Micab. “Metro Manila has become one of the most toxic places for both motorists and commuters,” said Eddie Ybañez, founder and CEO of Micab. In an attempt to resolve these pain points, he developed a mobile app in 2012 that allows users to easily hail a cab with the tap of a button. Unlike more prominent taxi-hailing apps like Grab Taxi and Easy Taxi, Micab charges lower booking fees at PHP 10. This fee goes directly to the driver, and not to Micab. “Application-wise, it’s the same but we will be adding in more features that is not currently present with Grab and Uber,” said Ybañez. 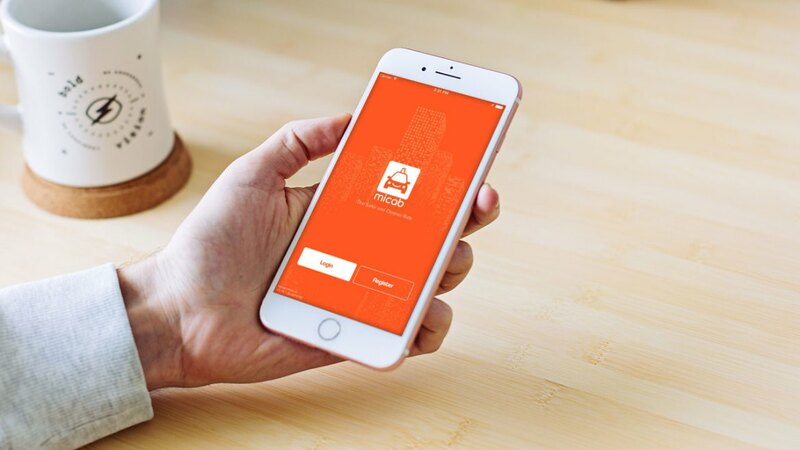 The app, which is available on both Android and Apple operating systems, gained substantial praise and customer loyalty over time. 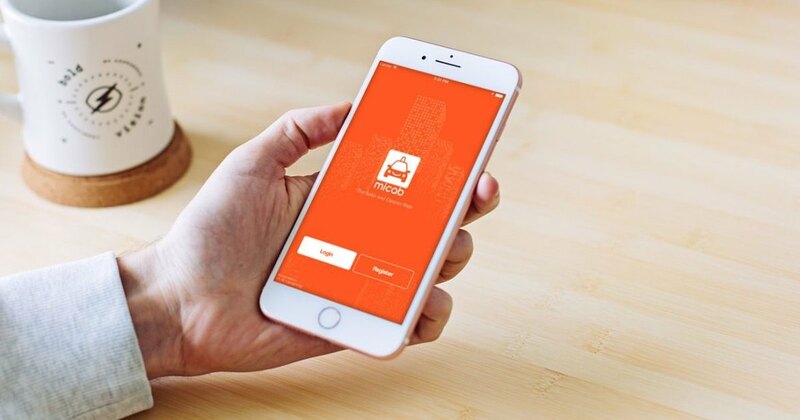 With such positive traction, the app successfully went through rounds of product developments, which made the app more user-friendly and efficient. The founders proposed to implement its services to Metro Manila by 2019. As of now, it has great support in Iloilo city and Cebu city and has over 900 to 1,000 accredited taxis circulating in the two big cities. “Our focus for the coming months is to successfully launch MICAB here in Manila, develop customer base, increase brand awareness through excellent customer service, and solidify the taxi partner network,” said Ybanez. 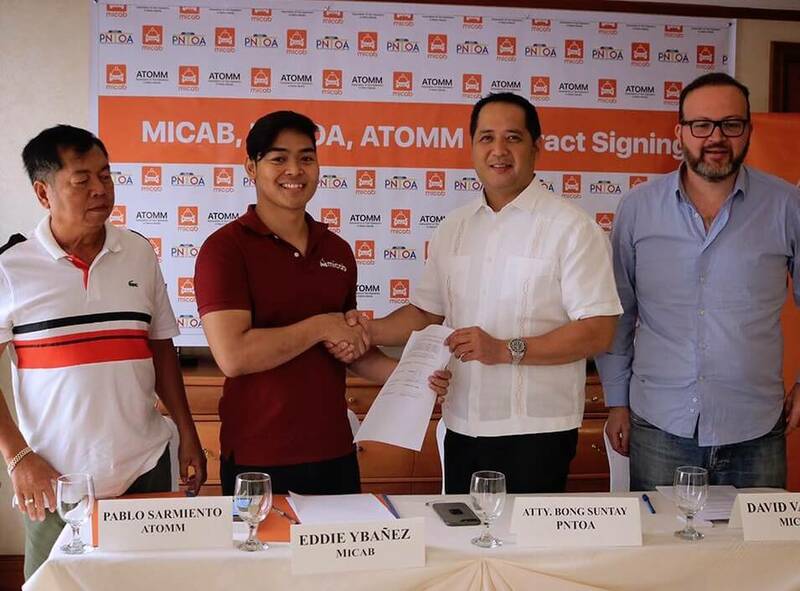 Micab has also partnered with two of the biggest taxi operators in the Philippines, namely Taxi Operators in Metro Manila (TOMM) and Philippine National Taxi Operators (PNTO). 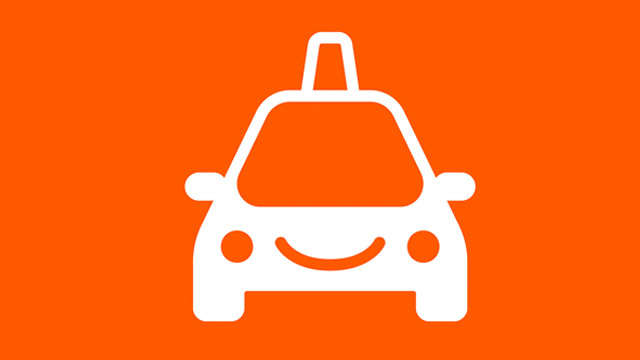 “Taxi operators are one with the passengers in looking for a seamless, convenient, safe, and worry-free transport service which everyone can use. This is the major reason why we are partnering with MICAB – this will allow us to provide maximum convenience to our commuting public,” said Atty. Bong Suntay, President of the PNTOA. Micab aims to acquire at least 3,000 units of accredited taxis nationwide this month, and hopes to reach their goal of acquiring 7,000 units by the end of the year. “We are not really subjected to LTFRB’s TVNS regulations as our business model is to partner with taxi companies only. All our taxi operator partners are 100% compliant with LTFRB’s franchising regulations,” said Ibanez in an interview. Because of their strict compliance with the laws of transportation, they have no regulatory issue with LTFRB. They are also free to do business with their customers with the approval of the government unlike other service providers. “Taking cab rides need not be worrisome during peak hours because there are no surge fares. Women passengers at any time of the day, and especially at night, will be safe taking a taxi ride back home. The passenger can call for help with a mere push of a button on the mobile app at any sign of danger or threat,” said David Vacher, senior adviser of Micab. In addition, they don’t take part in the revenues of their driver and make money through advertising instead. That way, they can focus more on great customer service and act in accordance with the laws. During their early years, Ybanez claimed that he gave out “free” tablets to persuade their drivers to use their application. Though, technically, it wasn’t free because the drivers will have paid for it with an instalment scheme. But despite his good will for the drivers, it backfired because most of the drivers stole the tablets and were never seen again. Bearing this lesson in mind, both he and his team are ready to take on the upcoming challenges that their business may face in the future. 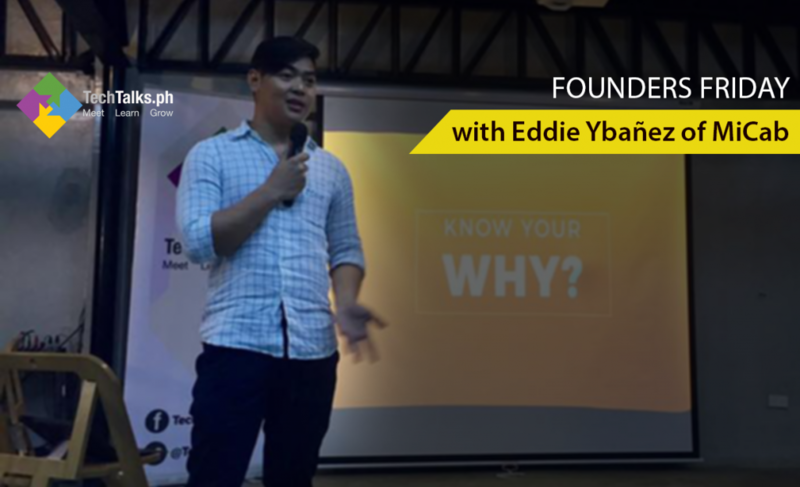 Ybanez has big plans for the company and is aiming to become one of the best transport service providers in the Philippines. “We hope that you (Cebuanos) support us. We hope to go international in the future,” he added.